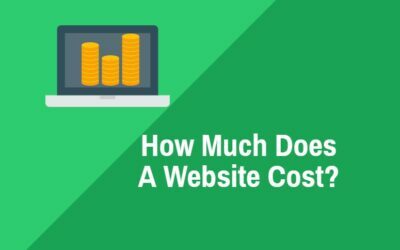 How Much Does A Business Website Cost? 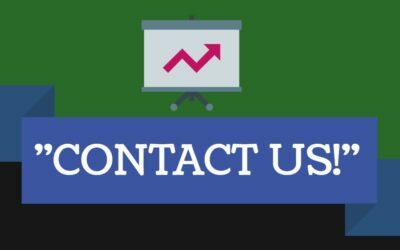 Are You Still Using “Contact Us” as a Way to Get Leads? 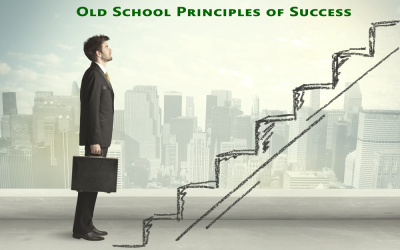 In this article I want to explain the value of using a landing page instead of a "contact us" page on your website. 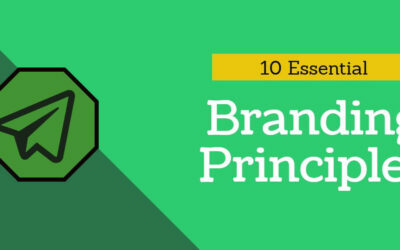 Having your brand accurately portrayed online is essential. 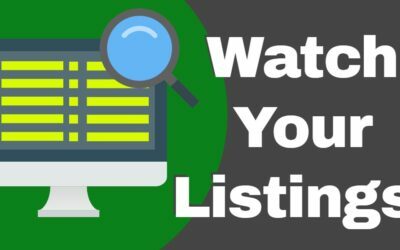 Whether it be menus, hours, location, pricing, etc, customers expect accurate information about your company to be portrayed across the web.